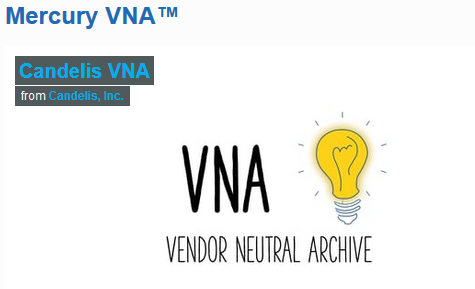 Modernize your digital image infrastructure with our three flexible Vendor-Neutral Archive (VNA) solutions. 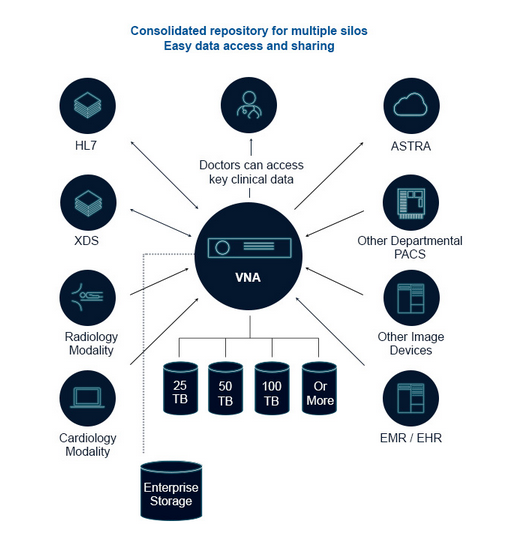 We offer attractive and innovative pricing models to meet the needs of small, medium, and large medical facilities. The RAMSOFT single database platform is one of the latest cutting-edge technologies available.